Young people will have a special opportunity to learn more about agriculture in our state this spring. 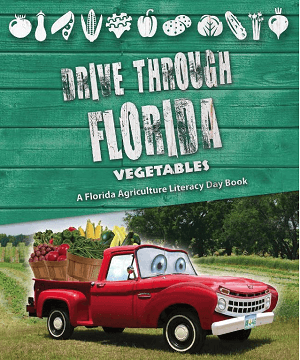 Florida’s Agriculture in the Classroom Agriculture Literacy Day is set for Tuesday, April 26. The annual reading event is a chance for farmers, ranchers and other agricultural representatives to meet with kindergarten through the fifth grade classes and present reliable information about contemporary agricultural production. Ag Literacy Day will be officially observed on April 26, but volunteers can read any day after that until the end of the school year. For more information about this year’s Ag Literacy Day, visit http://faitc.org/aglitday/.